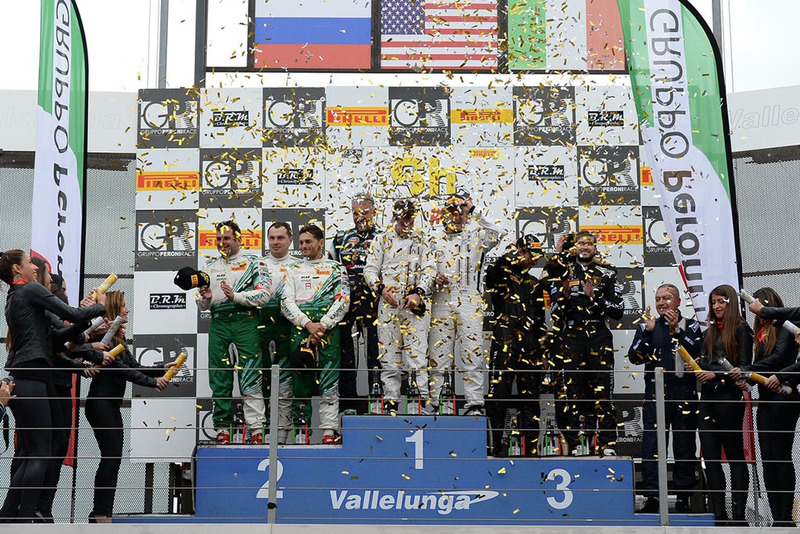 The Vallelunga Gold Cup meeting, aka the 6 Hours of Rome, held on Sunday saw the Eurointernational Ligier JSP3 of Giorgio Mondini, Andrea Dromedari and Davide Uboldi take the win ahead of the Kaspersky Motorsport Ferrari 488 GT3 of Giancarlo Fisichella, Marco Cioci and Alexander Moiseev. The early stages of the race, with a fairly meagre grid, saw an epic battle for the lead as Fisichella fended off the Ligier, Mondini at the wheel. 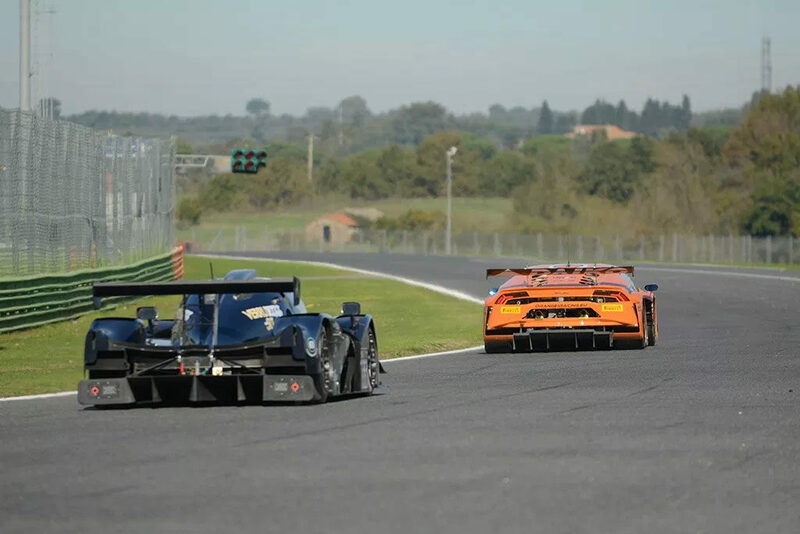 The intervention of a late race Safety Car robbed EuroInternational of an opportunity to lap the chasing Ferrari, the winning distance 222 laps in 6h01’27 “277 at an average of 150.536 km/h.